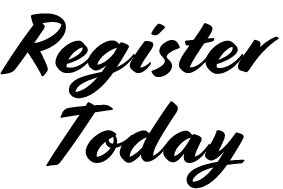 Join us for the 2018 TNEC Regulatory Track! Stay current with presentations on the important regulatory program info. 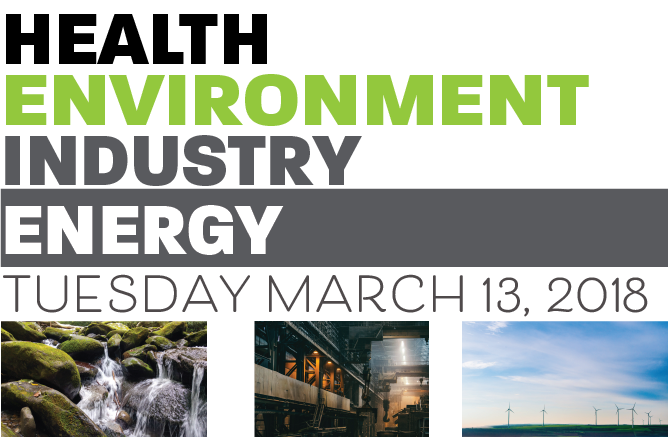 Speakers from TDEC and EPA will discuss important Federal and State regulatory updates. Additionally, presentations will look at ongoing activities within the divisions as well as future initiatives. Learn about organizational priorities, policy changes (as applicable), as well as any recent developments.